"wish I may, wish I might"
This week I have been lusting over so many pretty things in the Illamasqua sale which you can find here, so everything in this weeks wishlist is from the sale! 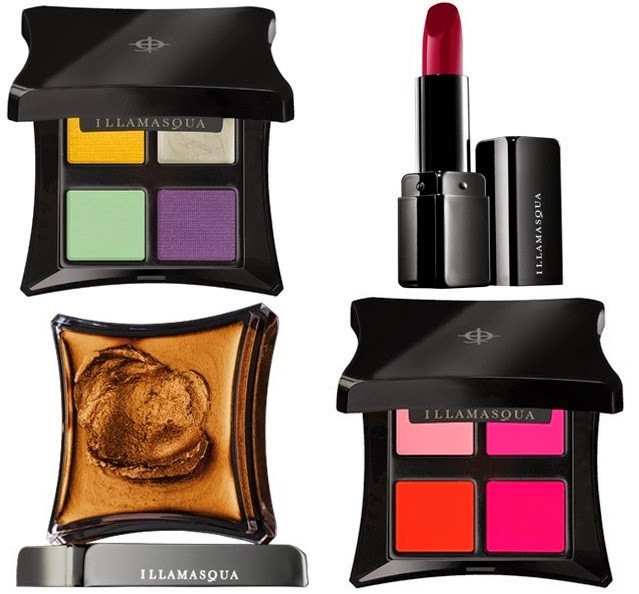 Illamasqua sales are always so good and all of this could be yours for less than £50!! Their basically giving it away!! Have you purchased anything from the Illamasqua sale?